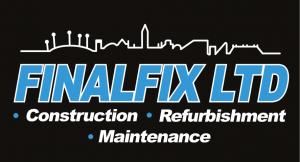 We had a large team of bricklayers, Joiners, plasterers and general builders on site for this project, we were asked to complete the alterations with a minimum of disruption to the customer’s staff. 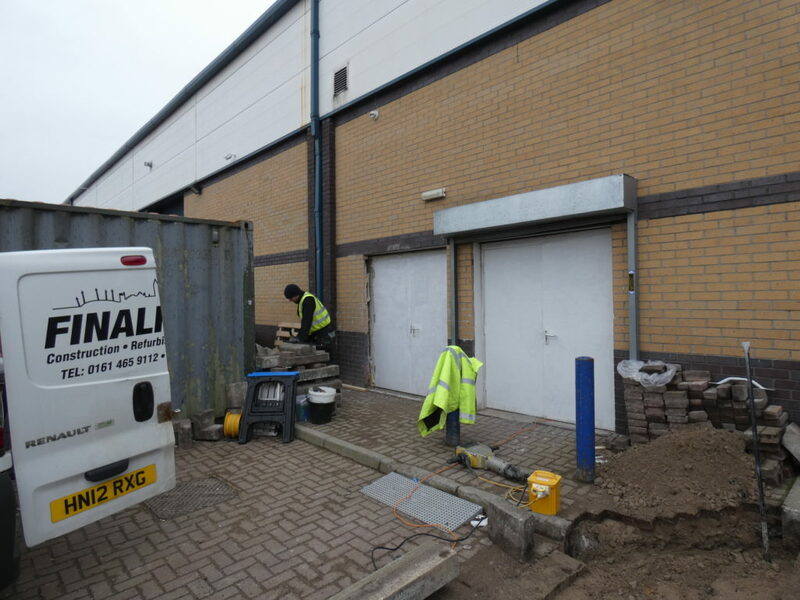 Not an easy task when we had a set of external double doors to punch through into the carpark and install. We were tasked to create larger internal openings and hang commercial plastic curtains in the openings. 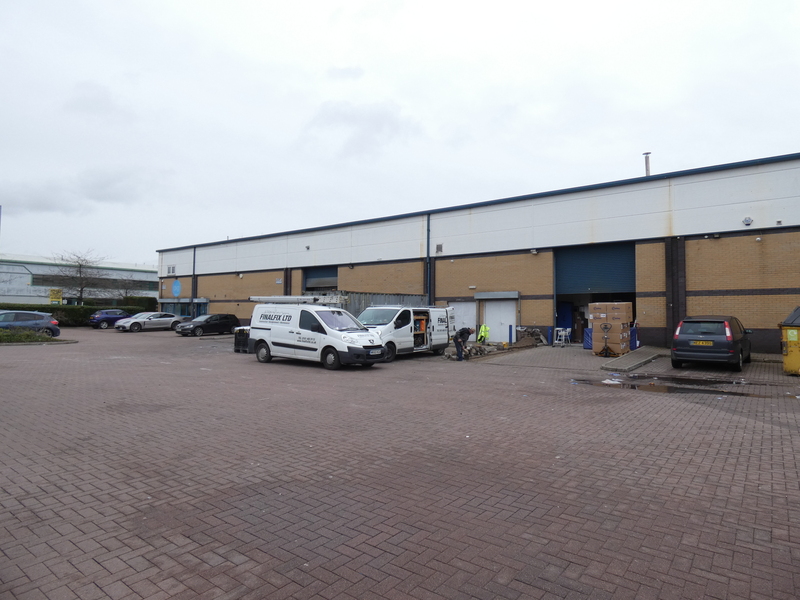 We also had to alter the paving in the carpark allowing the delivery vans to get closer to the doors when loading and unloading. This project went very well and our team worked extremely well in what were quite difficult circumstances due to the volume of vehicular and foot traffic in the area during the works.